ELTA Automotive Ltd, the Midlands-based electrical component specialist and the company behind the Lucas Electrical brand, has announced the introduction of an exciting new range of vision and engine management products under the VISIONPRO and VXPRO brands. “In this, our 25th year, we are taking a strategic step to address what we believe is a great opportunity for independents within the sector,” said ELTA’s Managing Director, Ian Hallam. “As the market has evolved and the influence of the big buying groups increased, independent factors and their workshop customers need to have access to a premium quality brand they can call their own. “With VISIONPRO and VXPRO they have the answer to their vision – bulbs, mirrors, wipers, warning and safety lighting – and vehicle electrics – engine management, ignition, fuel and vehicle management – requirements, powerfully packaged and with the behind-the-scenes support they need to address the changing business landscape. 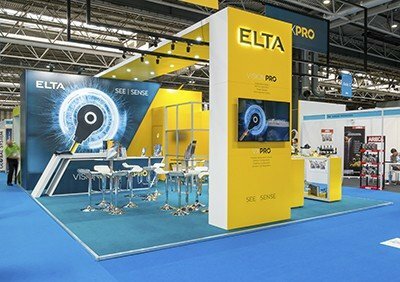 ELTA Automotive Ltd marked its 25th anniversary by concentrating all of the company’s Automechanika Birmingham activity on its new PRO brands. The event was the official unveiling and the first opportunity for the wider trade, particularly installers, to see for themselves the two new brands and product lines, which are vision – VISIONPRO – and electrical sense and control – VXPRO – focused. The response to the new brands has been extremely positive having already gained significant exposure in the trade press, where they have been widely publicised. They have also attracted considerable interest from both existing and potential customers, who instantly saw and understood the opportunities they provide. The dual introduction was made as a direct response to the changing face of the aftermarket and the brands are positioned to provide the solution for the needs of the independent who is having to adapt and evolve to compete in this developing landscape. The VISIONPRO and VXPRO ranges arm them with the weapons they need to provide a viable option for workshops and the demands of their customers. Speaking from the event, managing director Ian Hallam was delighted with the response. The ELTA team would like to thank everyone who took time to visit the stand for their interest and support. Connect Workshop Consumables has just introduced their new high-tech Grippaz disposable nitrile glove range to the UK market, and are confident that once you’ve tried them, you’ll never go back to ordinary disposable nitrile or latex gloves. Grippaz gloves are all about grip, and feature a unique “fish-scale” pattern on both internal and external surfaces which offers instant and effective grip, and the fish-scale pattern keeps its shape (and grip) when stretched, unlike other patterned gloves. These latex-free gloves are designed for maximum dexterity; once worn for a few minutes they warm up and mould to your hand, and feel like a second skin. They are three times thicker than standard nitrile gloves, which gives increased puncture and tear resistance and terrific protection against oils and chemicals. And terrific value, because one pair of gloves can be worn again and again. Simply clean them off using a workshop cleaning solvent and their chemical resistance ensures that they will remain good as new. Bodyshop safe – Grippaz gloves are completely silicone-free and manufactured in a silicone-free factory – the only gloves you need in the bodyshop. Need to use a touchscreen on your phone or diagnostic equipment? No problem with touchscreen-friendly Grippaz gloves. They are available now from your Connect Workshop Consumables supplier in handy bags of 10 or boxes of 50 under the following part numbers: Bags of 10 (typical retail price £5.80): 37296 – M; 37297 – L and 37298 – XL. Packs of 50 (typical retail price £17.86): 37300 – M; 37301 – L and 37302 – XL (both prices include VAT). The full Connect range is available from The Tool Connection’s distributors and stockists. Clamping Washers are used by many manufacturers to hold in place underbody heat shields and sound deadening materials. 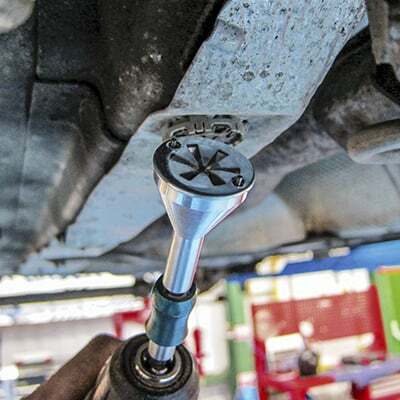 They are light weight sprung steel washers that push on to and grip a simple, coarsely threaded stud that is permanently attached to the vehicle body. Unfortunately they can be tricky to remove once corroded without breaking them or bending the stud. This useful clamping washer tool (part number 7347) has been specifically developed to make the removal and fitting of these clamping washers and easy and straightforward task. Designed for the 32mm diameter washers, the two steel pins engage with the washer and allow a cordless drill or any ¼” drive wrench to be used to spin the washer and allow it to wind its way off. This method of removal helps avoid breaking the clip, damaging the pin and also helps reduce the chance of the operator cutting themselves on the sharp edged clips, particularly when they break. Applications include: Audi, Seat, Skoda and Volkswagen (OE washer numbers, N90335004, N90335006, and N90796501) and Ford OE 6715468. This type of clamping washer is also found on many other vehicle marques. Compatible with clamping washers from our Connect Workshop Consumables range: part numbers 36149, 36150 & 36571 (all for VAG). You’ll wonder how you did without it. 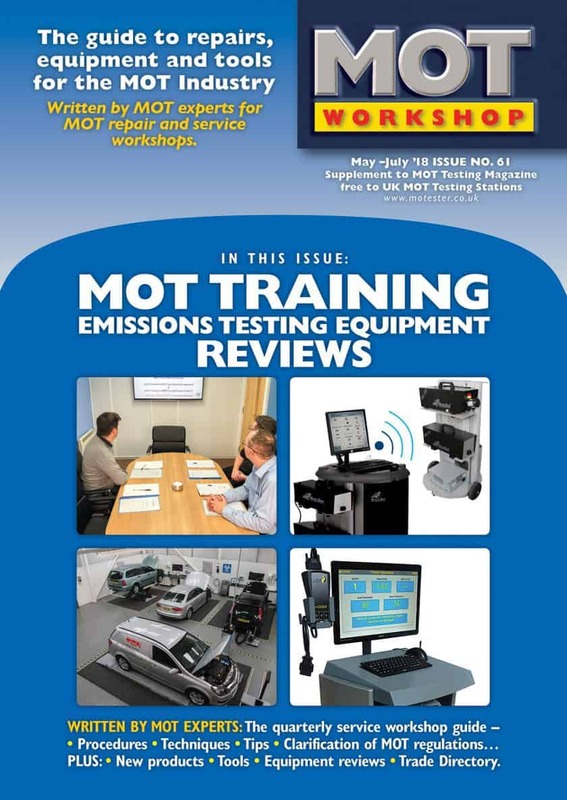 A professional tool for the professional workshop and available now from your Laser Tools stockist. The 7347 clamping washer tool is typically priced at £28.70 (price + VAT). Remember to check for the best prices and special offers. 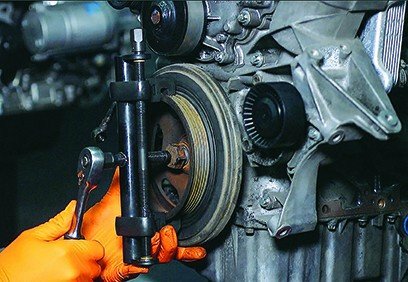 If an engine is fitted with a serpentine belt and the associated ribbed drive pulleys, then care has to be taken when removing these pulleys, particularly the main crankshaft pulley. A traditional puller is likely to damage the outer edge of ribbed drive pulley. This new puller from Laser Tools (part number 7114) is specifically designed for these ribbed pulleys, and is a versatile solution that will safely and smoothly remove water pump pulleys, alternator pulleys, air-conditioning pulleys, crankshaft pulleys, etc. The 7114 puller has a left and right hand threaded clamping mechanism that lets the toothed clamps close equally onto the pulley ensuring the force screw stays centrally mounted on the pulley shaft. The toothed design makes the clamps grip across the ribbed section of the pulley and not against the outer edge of the pulley which would easily be damaged. The 7114 is supplied with two sets of quick change clamps and two sizes of force screw for both deep and shallow pulley depths. Two end pin adaptors are also supplied for round or flat centre depressions. 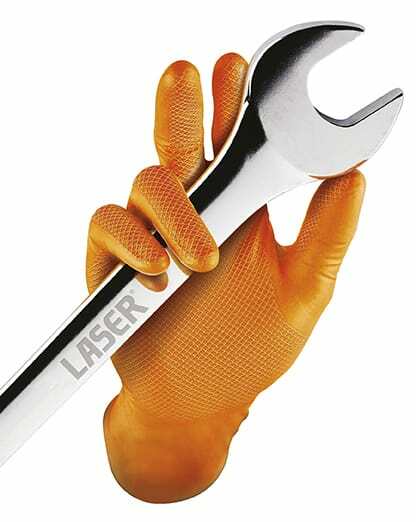 You can rely on Laser Tools for robust and efficient workshop special tools. The 7114 ribbed drive pulley puller is available now from your Laser Tools stockist and is typically priced at £216.86 (price includes VAT). Remember to check for the best price and special offers. Draper Tools has launched a brand-new range of engine timing tools. Featuring British made, Draper Expert quality tools, the new range includes tool kits for an extensive range of both petrol and diesel vehicles. 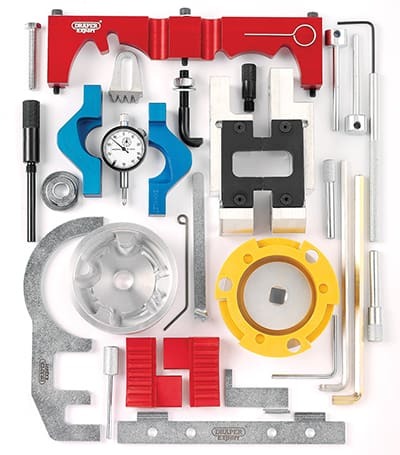 The comprehensive range of tools covers thousands of engines and is continually expanding. Accompanying the launch is a new, easy-to-use online tool finder, featuring registration plate search. 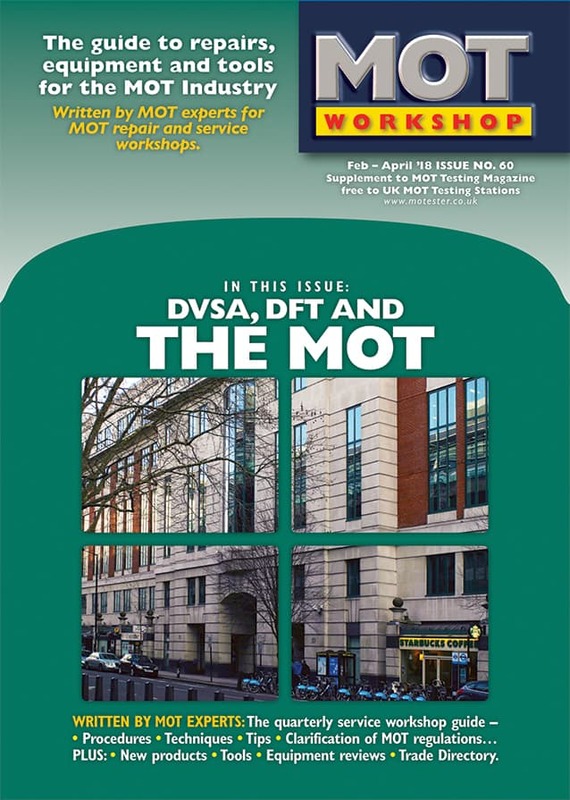 Mechanics and technicians can simply input a vehicle’s registration at www.drapertools.com/timingtools and the right tool for the job will appear, along with links to stockists. Thanks to this new web search facility, it’s never been easier to source the timing tools you need. Draper Tools offers fast, efficient delivery to motor factors, meaning you’ll always have the tools in you need quickly and conveniently. So, whether you’re are working on VWs, Vauxhalls or Volvos – the new Draper Tools range covers a vast range of makes and models and the easy-to-use search facility makes finding what you need a breeze. Visit www.drapertools.com/timingtools to find out more.